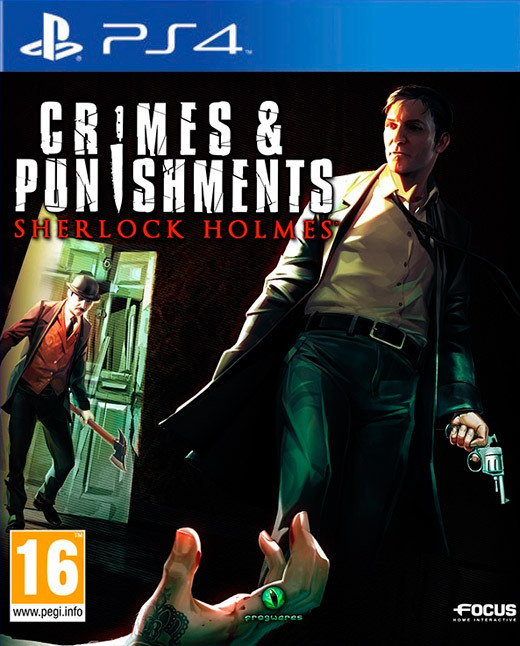 In the new game Sherlock Holmes: Crimes & Punishments great detective go to investigate the most complicated and difficult cases in the best tradition of novels by Arthur Conan Doyle. Action will take place in the XIX century in and around London. In the game, a large number of complicated cases, each of which can be approached in different ways. Total developers have prepared from 6 to 10 endings for a single investigation. From the player interprets a certain piece of evidence depends logical conclusion, which would make the protagonist. Thus, the player can fail or succeed in search of the culprit.